Saturday 20th June 2015, 8 p.m.
"Absolutely superb - brilliant! Venue is brilliant. Loved the welcome email when we booked tickets. Both acts were a real pleasure - a privilege to be here - thank you!" "FANTASTIC! Both acts differently brilliant." "Definitely a concert of 2 halves. A beautiful 1st half lovely French music beautifully sung, how could that be equalled in the second half? But it was. With enchanting, poignant melodies exquisitely sung. Both singers were accompanied by wonderfully talented musicians." 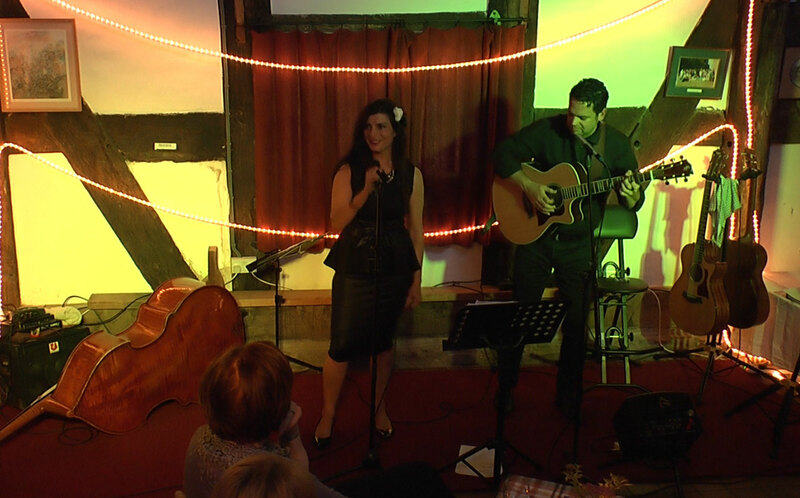 "Really enjoyable - my first time at the Ale House concerts." "Excellent entertainment skillful musicians. Please end on a happy note! Perfect venue, great evening. Thanks!" "Very good, great music. Well organised & lovely feel to the place." "First half: tres jolie. Second half beautiful and moving." "A fantastic evening. Our first time. Great!" "Superb evening. What a treat to hear quality music in a lovely setting." Duo Montparnasse take their name from a district in Paris where singer Celine Dommart grew up. Celine is multi-lingual and sings classic French songs (as performed by Edith Piaf, Georges Brassens, Charles Aznavour etc. ), American jazz standards in English and South American tango and bolero in Spanish. 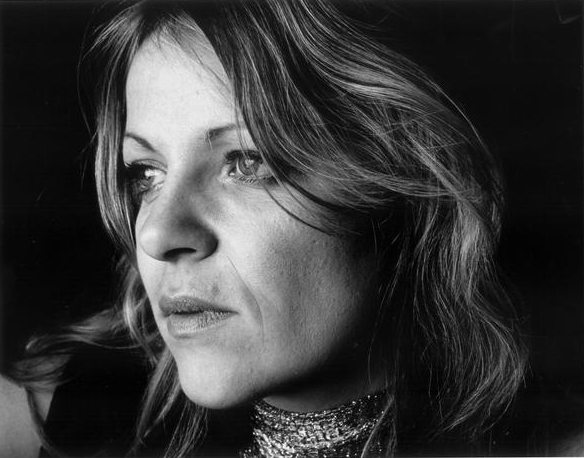 Quite often, she sings familiar tunes in an unfamiliar language – Claude Nougaro's 'Docteur' is Peggy Lee's 'Fever', for example. All the songs are given a fresh twist thanks to Celine's passionate vocal delivery and the stripped down duo format where she is accompanied by Cris Tolley's acoustic guitar. Cris was Guitarist Magazine Acoustic Guitarist of the Year and has recorded with the Trina Innes Band, Jamie Knight, Jules Benjamin and has performed at major venues including the Royal Albert Hall, Symphony Hall and the NEC Arena. 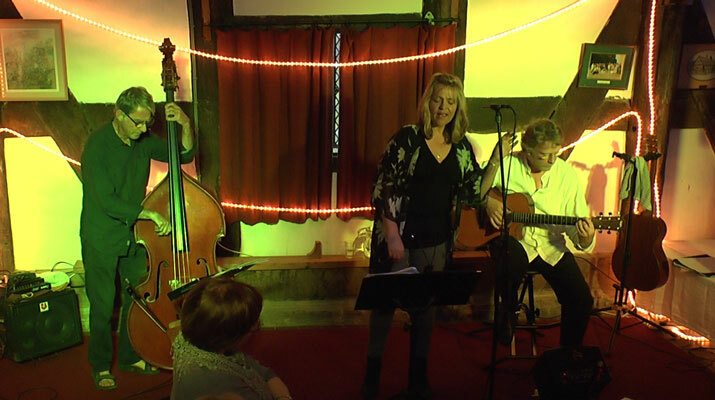 Cris Currently plays with gypsy jazz group Trio Rosbifs and the Gerry Colvin Band. 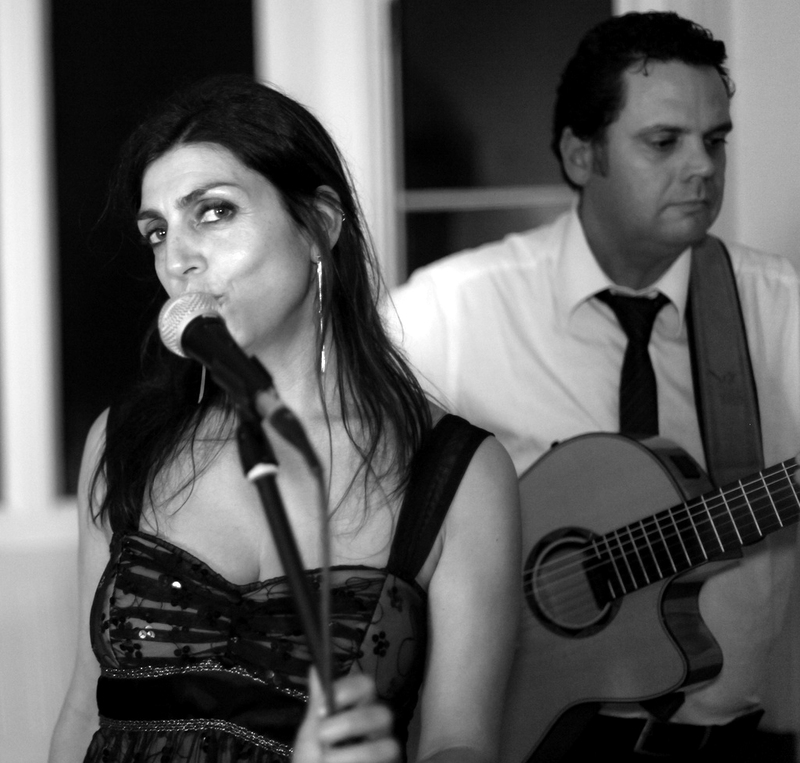 Duo Montparnasse released their debut EP in January – La Vie En Rose - and have been played on BBC radio.